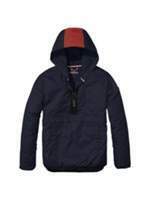 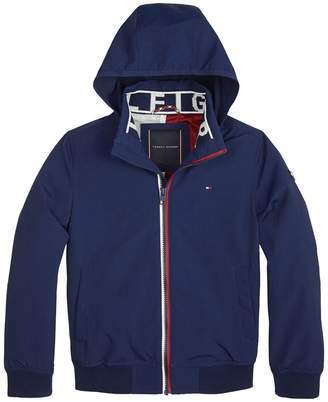 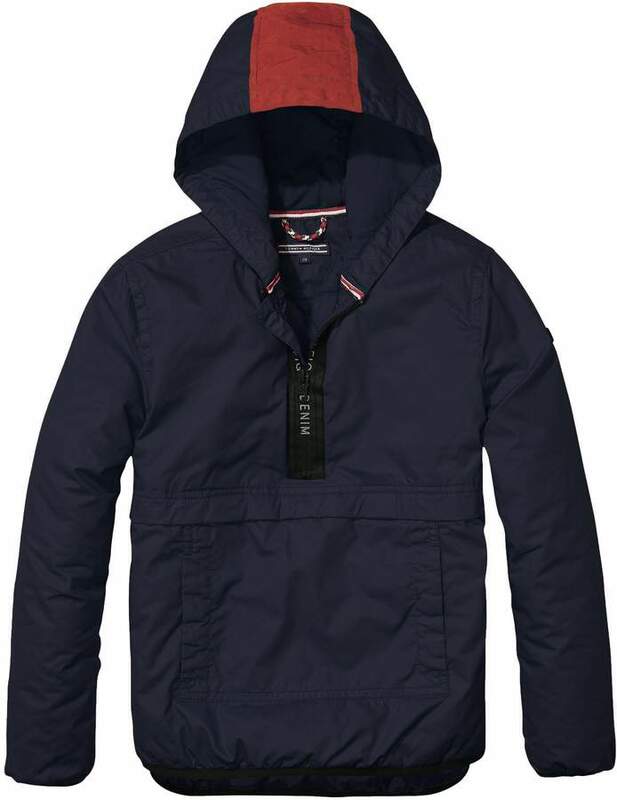 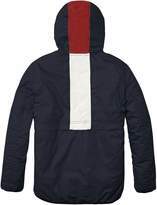 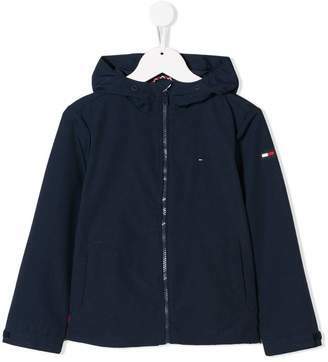 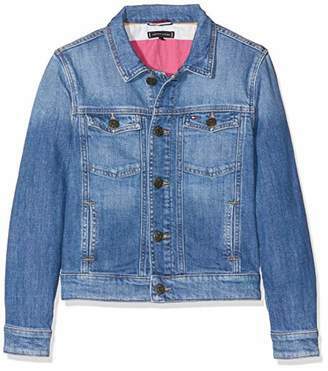 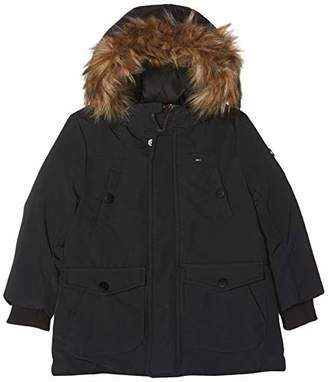 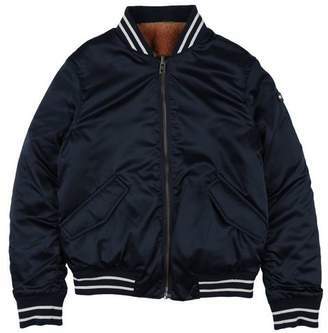 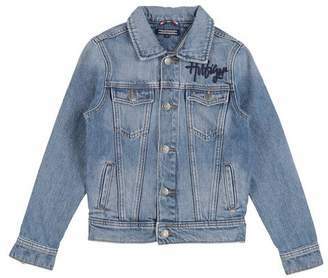 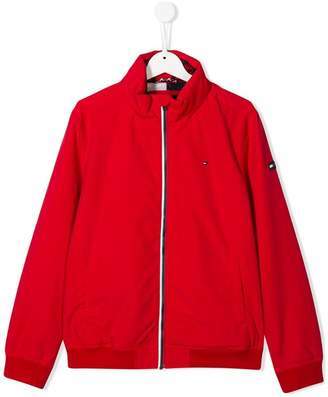 Designed to meet your little boy`s outdoor activities, this long sleeve anorak from Tommy Hilfiger has the versatility to stand the test of time. 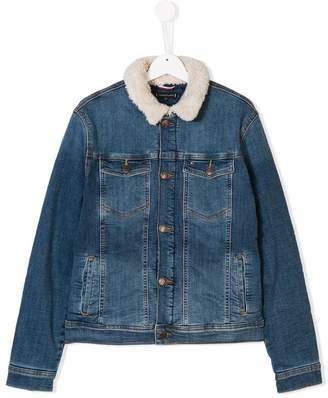 Boasting a half-zip fastening and a fitted hood for rainy days, this jacket will make a protective and practical choice for heavy showers and can also be packed away when the sun shines. 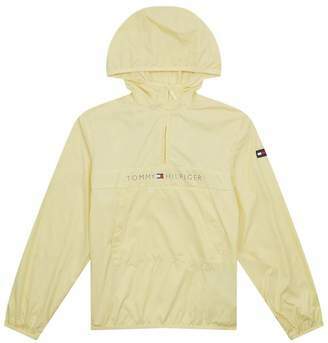 Finished with zip fasting at the side seams, vented hem and a loop-back detailing, it can be worn with wellies and t-shirts.